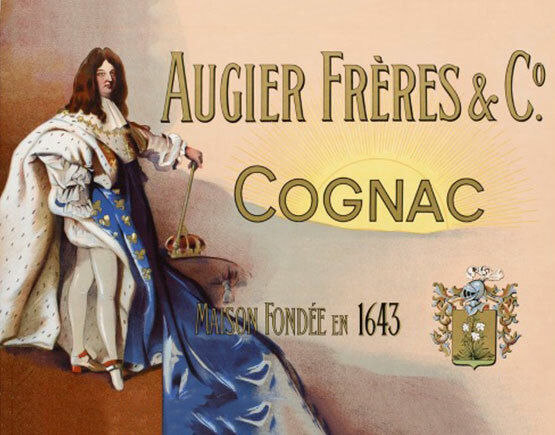 Augier has the reputation of being the oldest house of cognac, being established in 1643 by Philippe Augier. 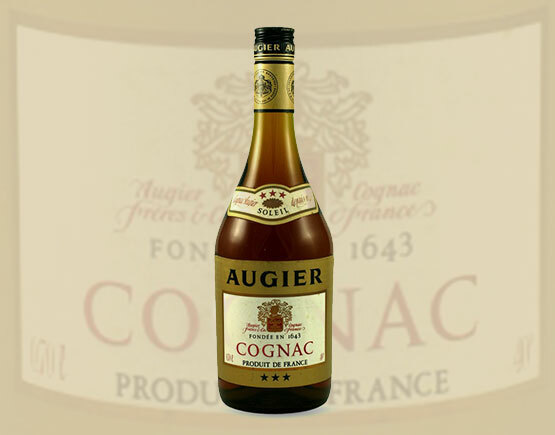 Today the Augier brand is owned by Seagram and has long been kept dormant until 2015 when they started producing cognacs again, being part now of the Augier-Robin-Briand subsidiary. It is difficult to explain how a company that has been held in such high esteem for over three centuries has become a second-rate name, but let’s see what happened. Philippe Augier was a merchant in Chateauneuf, not only in eaux-de-vie, but also in many other commodities as was the custom in those times. His birth date is not known (possibly 1625), but he married Elizabeth Janssen in 1650, a daughter of a wealthy Dutch paper manufacturer in Angoulême, which proved to be important for a young man such as Philippe Augier to set up trade. From the Augier letter book of 1681-1686, the oldest written testimony around, we can deduce that wines were far more important for business than cognac was. His brother Daniel joined him only a few years later and already in 1658 they became Augier Frères. They were doing very well and soon became one of the largest cognac producers, along with Delamain and Martell. They have held this position for over 200 years for only in the middle of the 19th century Hennessy and Martell were outgrowing Augier. 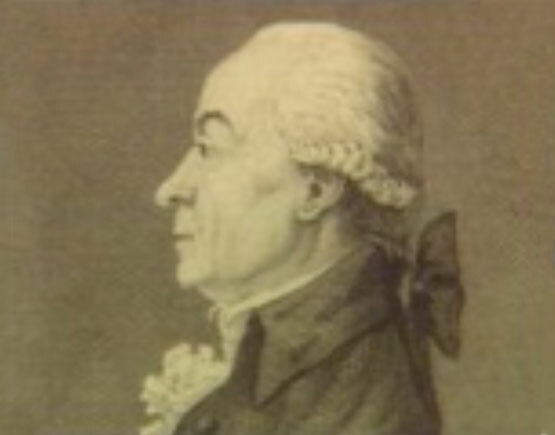 Étienne Augier (1735-1826) married Marthe-Catherine Martell in the second half of the 18th century. He became well known for being very outspoken in favour of the royalists during the French Revolution when he was a deputy of ‘La Constituante’, the French parliament , for which he was eventually ennobled and given a baronie as weel as the ‘Legion d’Honneur’. But already before he was important for the people in Cognac who were starving after the severe winter of 1789 and the following failing grain-crops. Specially in this region, where all farmlands were planted with grapes, this was felt heavily. Together with the Martell family they bought huge amounts of grain from elsewhere to feed the population. 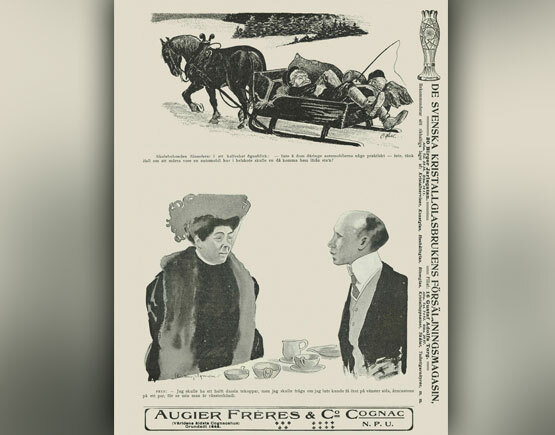 During the last quarter of the 19th and the first of the 20th century the Bournonville and Burignot de Varenne families gained control of the Augier frim through marriage and inheritance. Marie-Louise (Amélie) Augier was the last Augier in the company; she married to a Bournonville. Then in the middle of the 1960s the president of Seagram, the famous Sam Bronfman, took an interest in Augier. He wanted to launch an up-market cognac brand. 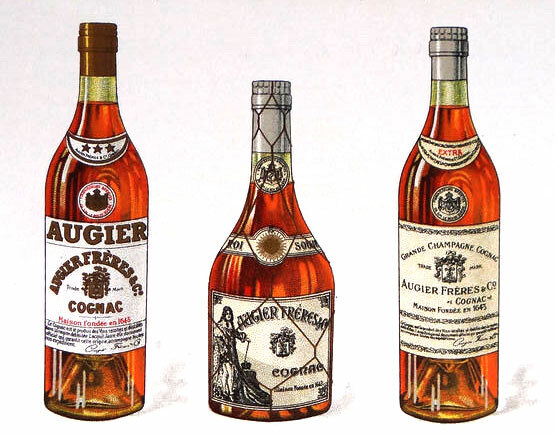 Sadly Bronfman died very soon after he bought the Augier stocks and when the successors at Seagram did not share his passion for cognac, they just resold the stock. They kept the name though. 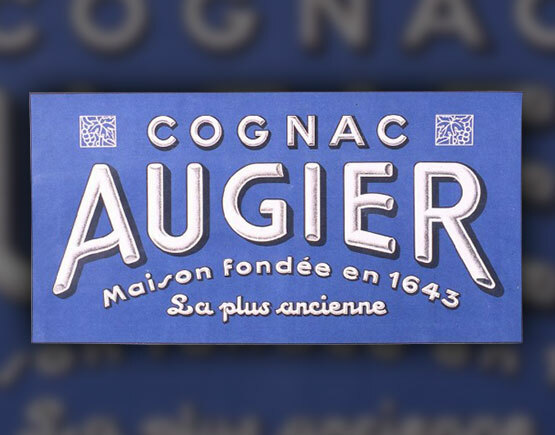 Some years later they did try to launch a new brand of cognac under the name ‘Mumm’ – yes, the champagne brand - which was produced by the Augier facilities. This did not catch on. But you can still come across some old Mumm cognac bottles. Twenty years later Seagram buys the Martell brand. 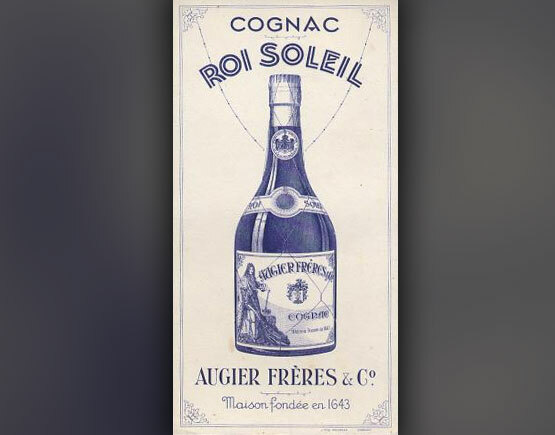 Martell was already in possession of the Briand and Robin brands and together with Augier they are now a subsidiary of Seagram with as a result that Augier is being produced again. 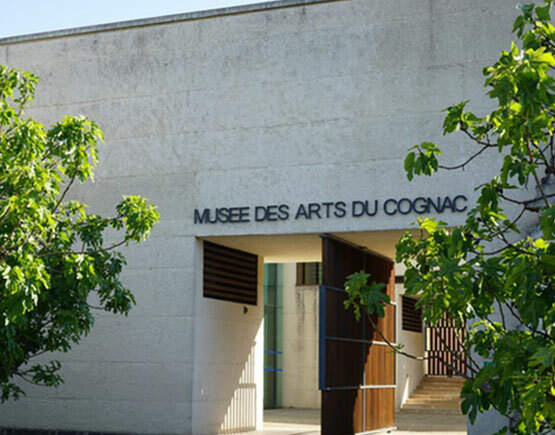 Augier used to be housed in Cognac at the Place de la Salle Verte where you can now find the Musée des Arts du Cognac. From the mid-1960s till 2015 the brand was not produced. They made mostly three star quality and VSOP, but vintages are around. Besides Mumm there is another brand name they have used: Roi Soleil. 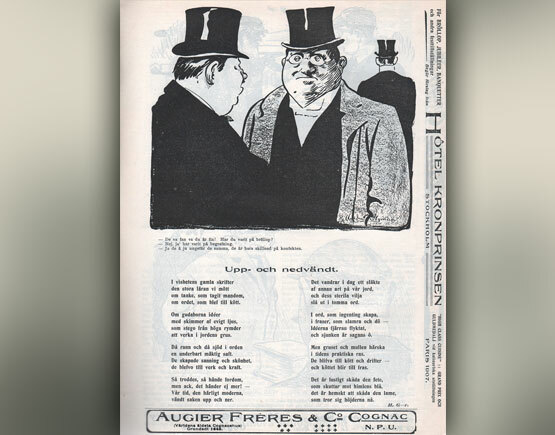 Hence the famous poster of Augier.